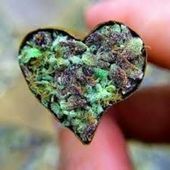 Budtender Basics Class! FREE for VIP Members! E-mail us at cacollectivechoice@gmail.com for the details! 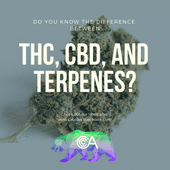 We at CA Collective Choice are proud to be a provider of both non psychoactive cannabis (CBD, CBDA, and THCA) and psychoactive (THC) cannabis products. 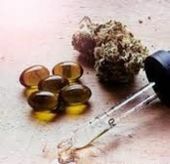 We take the time to fully understand the medicinal options available, and what may work best for each individual client to help you find the products that best fit your needs. The product brands we offer are hand chosen with care and consideration, we like to only carry the BEST! We stand behind every item on our menu. 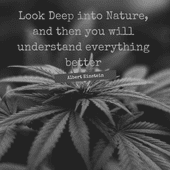 Our staff is constantly trained to help our clients with whatever they may need - including selecting products with high/low potencys, understanding how to safely use cannabis and explaining the latest informational findings about cannabis. 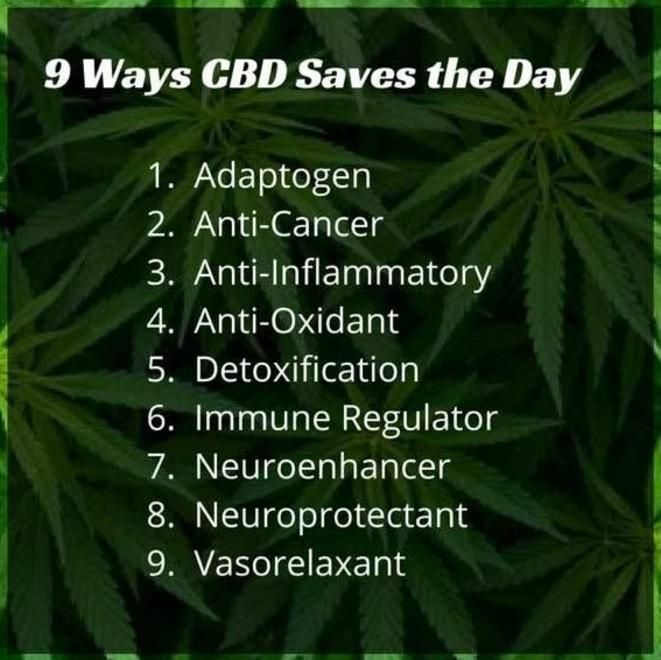 Call us today at 916-584-5964! If we don't know the answer - We will find out! We Currently Serve: Placer County: (ROSEVILLE • ROCKLIN • LINCOLN • AUBURN • LOOMIS • PENRYN • NEWCASTLE • MEADOWVISTA) and surrounding areas. 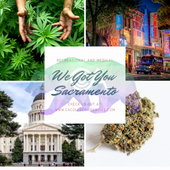 Sacramento County: (CITRUS HEIGHTS • FAIR OAKS • ORANGEVALE • ANTELOPE • CARMICHAEL • FOLSOM • SACRAMENTO • RANCHO CORDOVA • RIO LINDA • ELVERTA) and surrounding areas. All other areas are by appointment only! Our photo menu is updated daily with "actual pictures" of our products in stock! Free doorstep delivery to most cities with a ($80) minimum donation. Can't meet the minimum? We will still deliver to you for a small fee. Call to ask about your local delivery area. 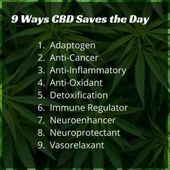 Ph: 1.916.584.5964 You MUST be 21 or older, or have a California ID & valid doctor's recommendation (non-expired) to to receive deliveries from Ca Collective Choice. NO EXCEPTIONS! 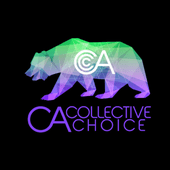 Sign up NOW at: https://www.cacollectivechoice.com Ca Collective Choice provides safe, FAST, affordable access to high-quality medical marijuana products to verified California patients. 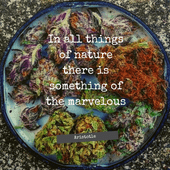 We are a legal licensed Retail Non-Storefront Delivery Service. Check us out on instagram @cacollectivechoice !